No Credit Check Rentals: What Landlords Look for in Credit Checks? 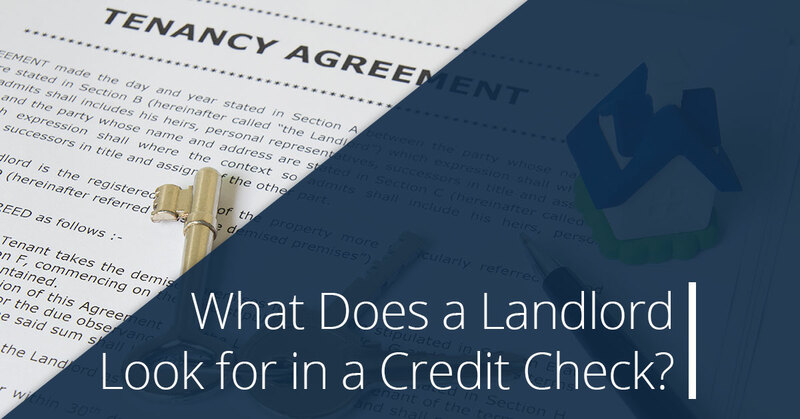 What exactly do landlords look for when they look at your credit report? One of the key things landlords look for in your credit report is your payment history. They want to ensure that they can depend on you to make payments on time and in full, and the only information they have to base this decision on is your credit history. They’ll look to make sure that you’ve paid bills on time and in full in the past. They’ll also look for signs that you have predictable and stable income, like employment history. Both closed and open accounts can be reviewed in your credit report. Open accounts typically consist of credit cards and revolving lines of credit, and closed accounts are typically loans where the balance has been paid off or is past due. Accounts that have been paid off are shown in your credit history as “satisfied” accounts. 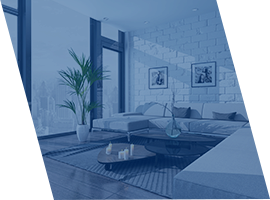 When landlords look at the accounts in your credit report, they are looking to see that you have paid on time and in full on the majority of your accounts. Your debt to income ratio is exactly what it sounds like, the amount of debt you are required to pay each month (minimum payments on loans, lines of credit and credit cards) compared to your monthly income. If you are carrying a lot of debt, it could affect your ability to pay rent. Fair or not, how much debt you are carrying also allows some landlords to infer about how responsible you are with your finances. Your credit report contains detailed information about your rental history that landlords use to predict future behavior. 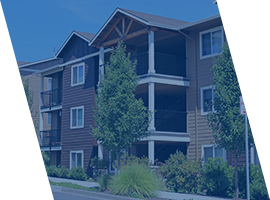 With your credit report, landlords can see where you’ve lived previously, any outstanding money you owe to previous landlords, as well as the details of past rental agreements. Any time a landlord reports your payment history to a credit bureau, it will appear in your credit report. 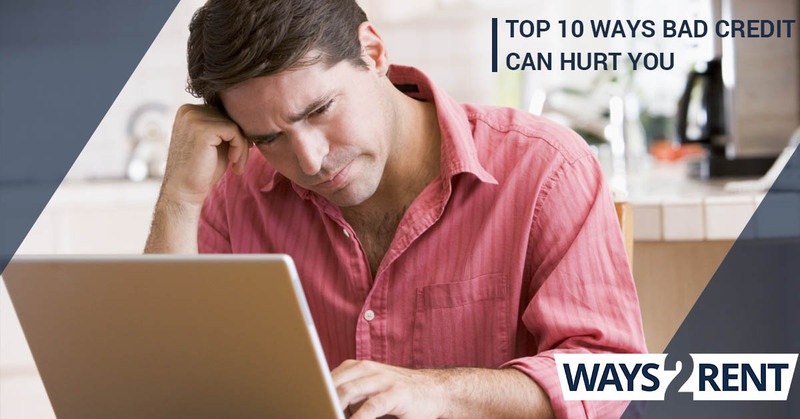 Bankruptcies are one of the most common things landlords look for in credit reports, and they’ll stay on your credit report for up to 10 years. If your bankruptcy has been completed, you’ll have a better chance of being approved by a landlord than if your bankruptcy is still pending, because when your bankruptcy goes through, it is possible that you could be relieved of any and all of your financial obligations, which could include your rent. Some landlords will look for foreclosures in your credit report, because in some cases, the borrower is still responsible for paying the remaining balance once a property has been resold. If you have a foreclosure on your credit report, a landlord will look at your credit report to find out if there is a remaining balance that you still have to pay. Don’t forget to check with all three credit bureaus. As we mentioned in our last blog, it’s always a good idea to look at your credit report so that you can see exactly what a future landlord might see, but make sure you do so with all three credit bureaus. The credit bureaus are independent of one another, and they could all have different information in their reports. Take the guesswork out of finding a bad credit or no credit rental by relying on Ways 2 Rent. Contact us today to get started.